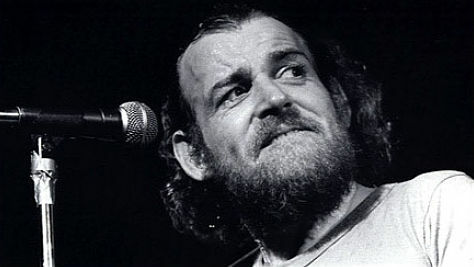 I was saddened to hear of the death of true music legend Joe Cocker aged just 70. 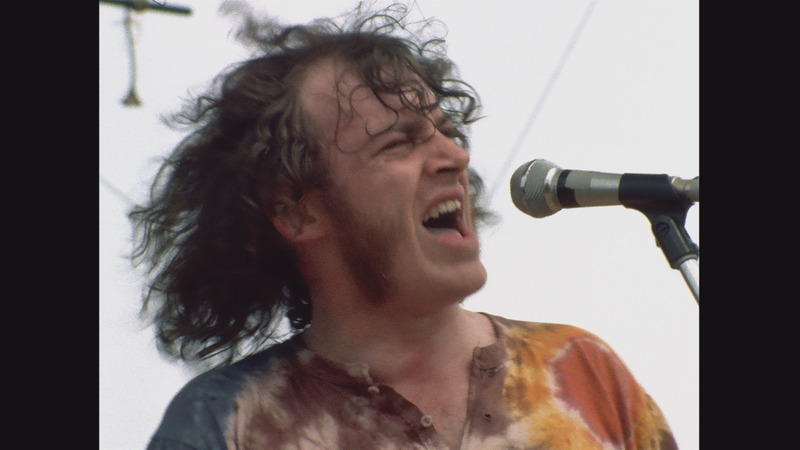 Joe had one of the finest rock and blues voices in music history. He appeared at the historic and iconic Woodstock Festival in 1969 and his Mad Dogs and Englishmen tour shortly afterwards gave a big break to Leon Russell. In fact he had a big hit with Russell’s song “Delta Lady”. His early musical influences were Lonnie Donegan and Ray Charles. 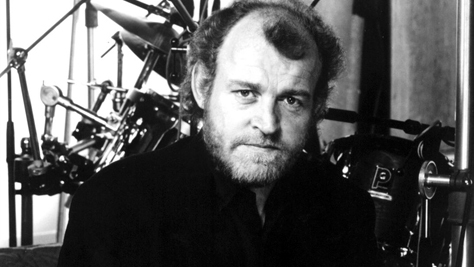 He showed his range and excellent song interpretation throughout his career including his duet with Jennifer Warnes from the ‘Officer And A Gentleman’ soundtrack, “Up Where We Belong“. The song was a massive hit in 1982, reaching the top of the US singles chart. But many people including myself remember his amazing cover of the Beatles song “With A Little Help From My Friends” which topped the charts in the UK, Switzerland and the Netherlands in 1968. Incredibly it only made it to number 68 in the USA. My thoughts are with Joe’s family, friends and fans. 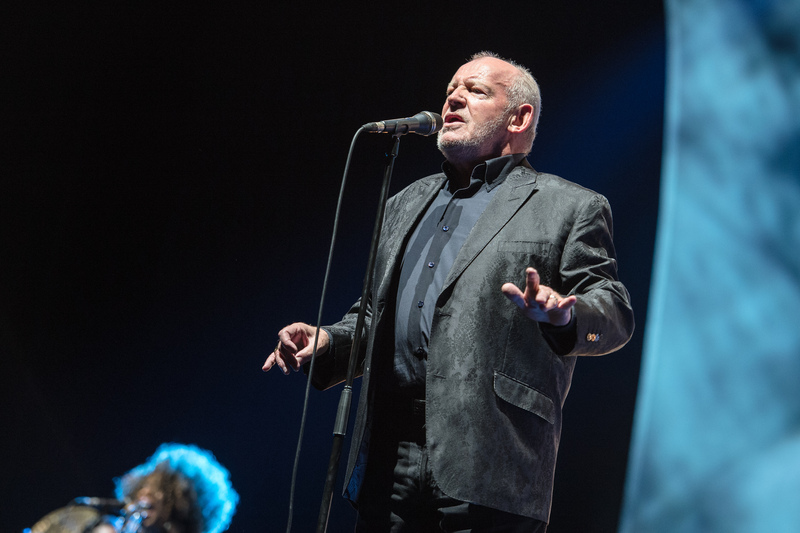 RIP Joe Cocker, one of Sheffield’s and the world’s finest voices.